Thirteen years after his death, NASCAR legend Dale Earnhardt’s influence is still very palpable. 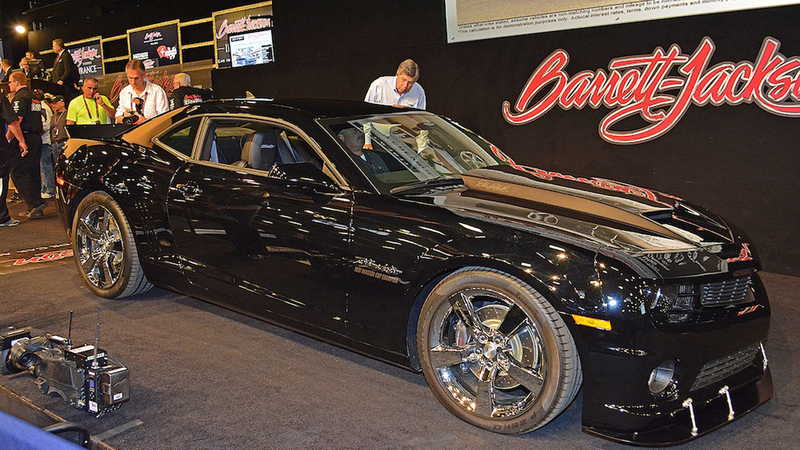 Sunday at the 43rd annual Barrett-Jackson Scottsdale Collector Car Auction, a 2011 "Intimidator" edition Chevrolet Camaro SS sold for an eye-popping $196,000, making the top sale of the final day of the auction. One of 10 black-on-black Intimidator Camaros built, the car was created to commemorate Earnhardt’s fifth NASCAR Winston Cup championship in 1991. Trick features include a 704-horsepower V-8 engine and, according to the catalog description, "a highly modified suspension, chassis, exhaust system, brakes and fuel system. It even sports a racing Intimidator shifter that is built from one solid piece of aluminum, is grooved for improved grip and is anodized black with a ‘3’ on top, as well as an "Intimidator" logo down the shaft." 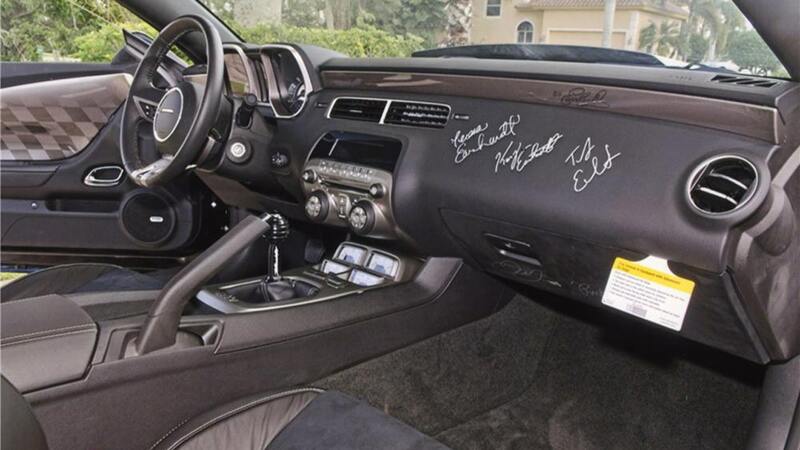 This car was described as "the only one signed by wife Teresa and all four children." 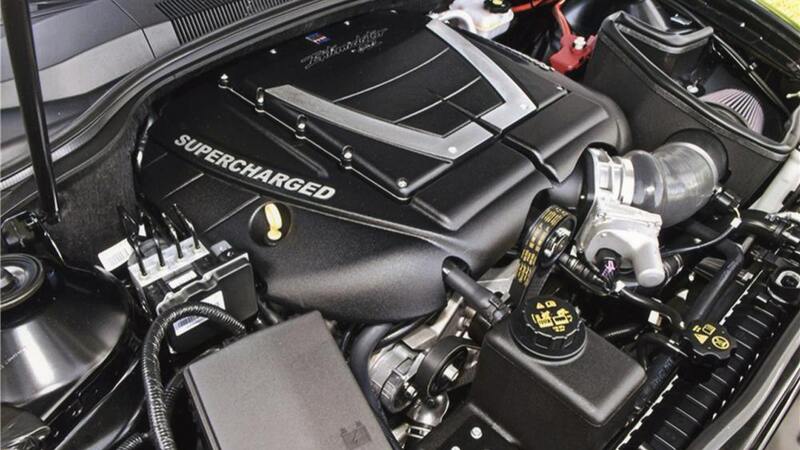 Still, you can buy used 2011 Camaro SS models all day long for $25-30,000 and spend another $15-20,000 to trick it out like this one. For someone to spend four times that means something pretty special had to be going on here in the mind of the buyer.